What if you wanted to kill children in a systematic and fun way? Well, first you’d ravage the environment, centralize the government creating a wild utopia surrounded by disparate states who’d fund the utopia, and then set up an elaborate reality show where in children from these disparate states would battle for the death for the pride of their state. In the Hunger Games, we see this dream come to fruition and succeed and then fail through the eyes of Katniss Everdeen, the girl with the Mockingjay tattoo but really just a pin. The story of the Hunger Games is old as time itself. 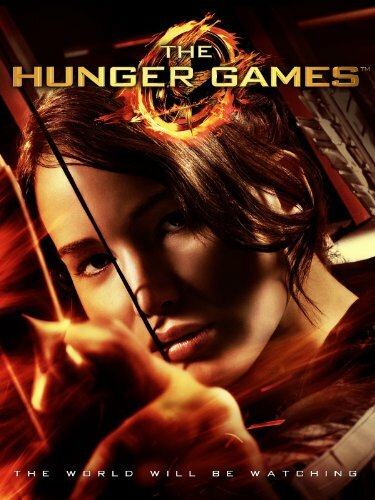 Following Katniss, we see her enter into the battle royal against her will and compete for her life while finding sorta love and a sense of purpose while the world collapses around her. 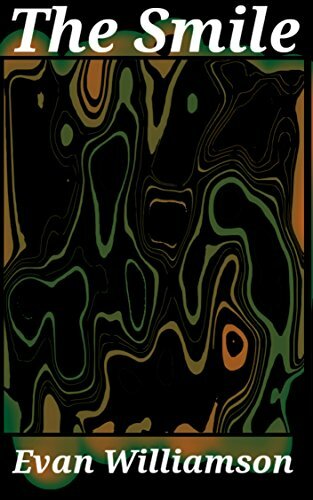 The first novel centers on her entrance into the games and the set up of the world, showing how the society is focused on the horrific murder of children by children for children. The second book continues with her post traumatic stress, throwing her back into the games as a way to discredit the martyr she became. The third book centers around the open rebellion and overthrow of the games and the Capitol that creates them, showing the horrors of war and the effect it has on our characters while being fairly poorly planned as a written story. Each builds on the other to a disappointing, yet final ending. Or does it? Sure, why not. The reason these books are mentioned here are three fold: there’s a movie coming out, they are extremely popular, and they are about child murder. Children in jeopardy is a long held trope in fiction, back when Huckleberry Finn and Treasure Island kid were going off to have adventures and establish themselves as kids dealing with horrific stuff. 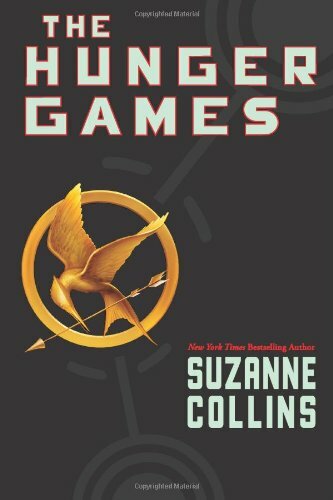 The Hunger Games series amps up the trauma for today’s youth by having violence, eugenic experiments, and a centralized government that celebrates the horror for entertainment. The twist the later books depend on, that even the good guys can become broken monsters when fighting monsters, also lend credence that humanity as a whole is broken and worthy of destruction by our own hand. Sure, one government murders children in televised games but the approaching new world order did not get there by holding hands and singing “Timber” as the previous government fell. Nobody gets out of the Hunger Games series untouched, even the guy doing it for love who gets brainwashed into becoming a violent killing machine. The series was clearly rushed in the writing and publication. 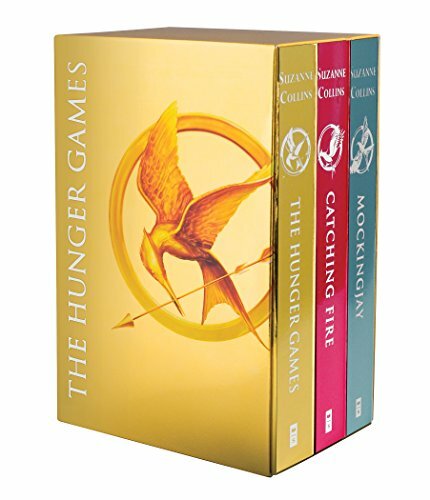 The first book is a straightforward tale, thought-out and well plotted while the second and third amble along admirably under the same “meet everybody for the first half and go into battle mode for the second half.” The psychology of the characters is interesting and developed if you read into the narrative, but on the surface comes across as boring melodrama between teens in a war setting. The third book suffers the most as the set up is supposed to be a shock to the reader yet comes across as bland and formulaic after the initial reveal wears off. By the end, there is little for our narrator and heroine to do, possibly a theme of the piece but more often than not boring. Come for the child murder but stick around because why not finish these easy to digest books.